Fiber ProTector® by Pettyjohn’s is the most effective furniture and carpet protector first line of defense against spills, stains, and soil. 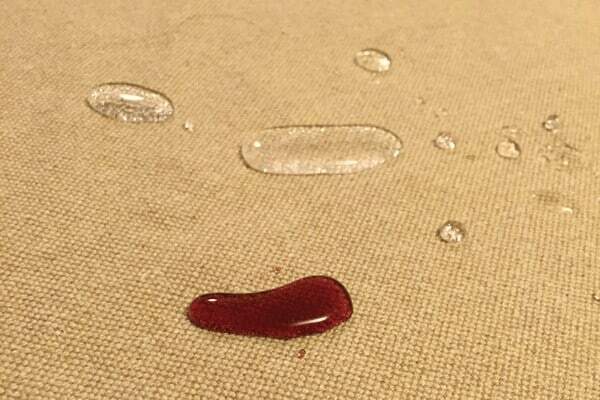 When applied to your fine carpet or textile, our Fiber ProTector® forms an invisible shield around the fibers, providing an amazing barrier against dust, oil, and water-based stains. Broaden the spectrum of usable fabrics and textiles in fashion and interior design. 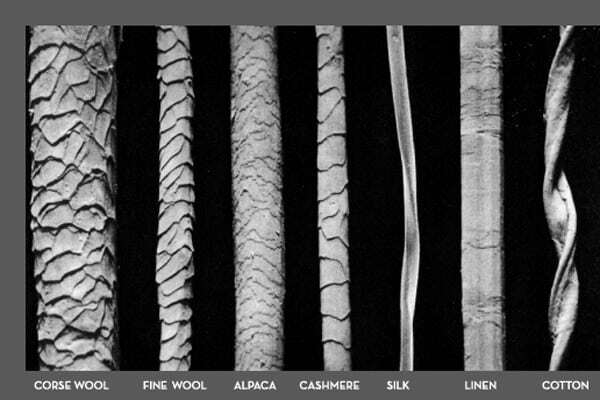 Even the finest silks and leathers benefit from the protective properties of Fiber ProTector®. 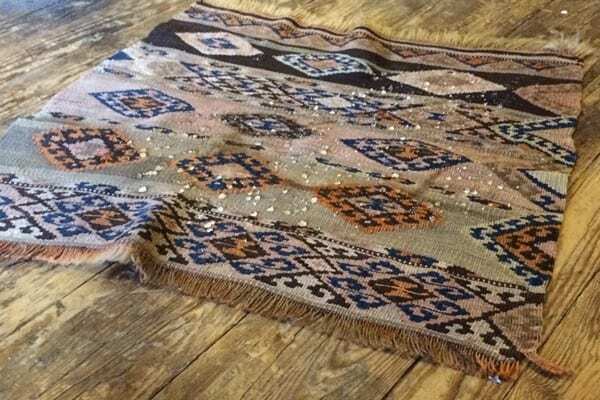 When using our furniture and carpet protector, fine and light-colored fabric can be used in interiors that normally would be difficult to maintain. All carpets and upholstery will eventually require maintenance. Fiber ProTector® treatments will not keep spills or dirt from landing on a carpet or chair; Rather, it provides easy stain removal and reduced intervals of deep cleaning. Result: considerable savings in cleaning and refurbishment costs and peace of mind knowing you are preserving your textile investment. The net effect is simply this: Original appearance can be maintained with routine cleaning. Unlimited free Proflekk® spot remover and maintenance advice. Reduced rate service call, should you need assistance removing a spot or spill. Fiber ProTector products are IMO-certified by Veritas and have been tested by independent research organization Sintef, Dunlop Precision Instruments and the Norwegian Institute of Technology. The test results approve Fiber ProTector® for use on aircrafts, ships and offshore installations, where it meets the most stringent requirements. If you have textiles already treated with Fiber ProTector® by Pettyjohn’s and need assistance with spot removal, call us today. If you have any questions about our Fiber ProTector by Pettyjohn’s, contact Pettyjohn’s today at 919-556-4641! We service Wake Forest, Raleigh, Chapel Hill, and neighboring North Carolina areas.